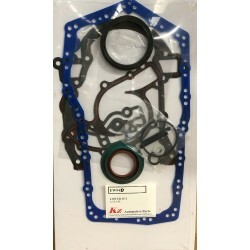 Kerzan NZ Ltd stock Gaskets to suit most manufacturers and engine models. We have listed our most popular sets here however we have loads more available ex stock that are not shown below. If you can not find what you require or are unsure of selection please use the Contact us or inquire now buttons as we are only to pleased to offer free advise on making the correct selection to suit your vehicle/requirements. NO H/G = Indicates there is NO head gasket included in the set, Graded/Different thickness Head gaskets for these engines (Commonly Diesels) are available separately below. 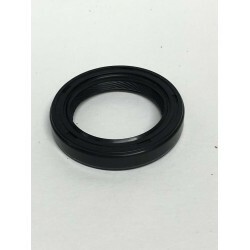 CLICK HERE TO DOWNLOAD A PDF GASKET LISTING AND SEARCH FOR YOUR REQUIRED PART NUMBER IN THE SEARCH BOX ABOVE. C/S CHEV V8 265/283/302/307/327/350 55-..
C/S FORD V8 260W/289W/302W 62-82..
C/S FORD V8 351W 69-83..
C/S HOLDEN V6 3.8L 91-95 BUICK..
C/S TOYOTA 4A-FE/GE 5A 7A..
CAM SHAFT SEAL SUB EJ18/20 32x45x8..
CONV SET MITSUB 4D55T 4D56 D4BH.. CONVERSION SET MITSHUBISHI 4G63/T DOHC 16V.. CONVERSION SET TOYOTA 4A-F/FE DOHC 16V 87-93.. 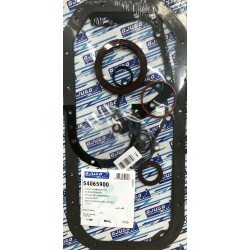 CONVERSION SET TOYOTA 5S-FE 97-..